Christmas Pudding… love or hate?? Christmas pudding… something that no Christmas dinner table would be complete with out… but do we really like it?? 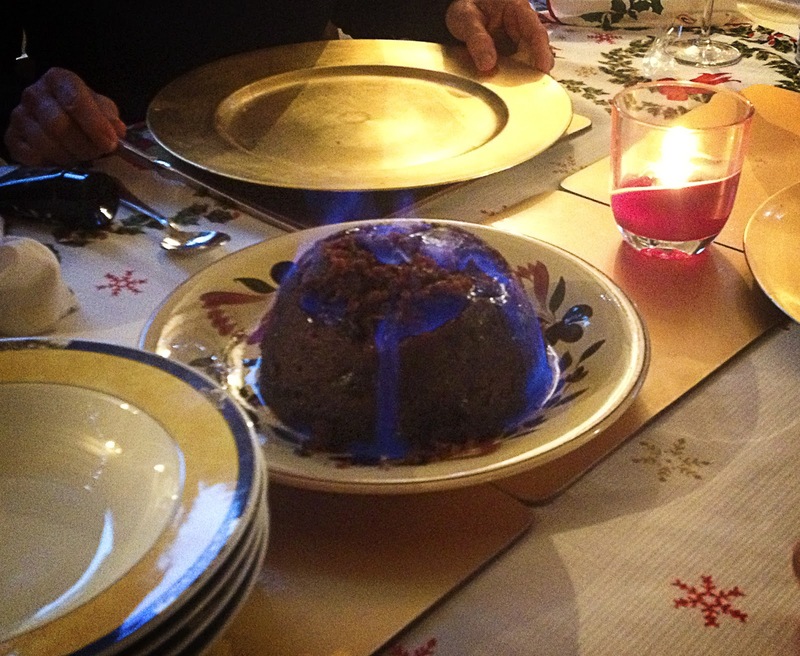 My Dad brings home a nice posh Christmas pud as a present from his company every year and every year we go through the spectacle of watching him drench it in brandy and set it alight. So in the spirit of things I decided to have some, mainly because I really wanted to try a bit of the amaretto flavoured cream my Mum had bought to go with it, and I really liked it! I’ll admit defeat… I promise not to moan next year! What are your thoughts? Do you like Christmas pudding?